Lodge Randolph is a Lodge of Freemason's on the Roll of the Grand Lodge of Scotland in the Province of Fife and Kinross. in the Masonic Hall Wellesley Road, Methil, KY8 3AG. The next Regular Meeting will be held on Thursday 5th September 2019 at 7.15pm. 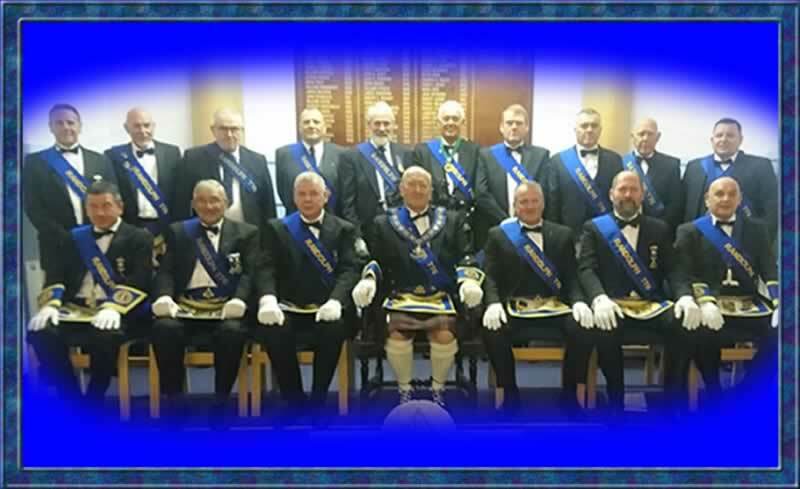 Usual Lodge Business and a Second Degree. Freemasonry is an ancient brotherhood dedicated to friendship, morality, and brotherly love. Masonic secrets are simply methods used by freemasons to recognise each other. Freemasonry interferes with neither religion or politics. Freemasonry only strives to teach a man the duty he owes to his God, to his neighbour and to himself. If you believe that you have something to contribute to the community in which you live, or in pursuing a personal journey of learning through Freemasonry, then our fraternity may be for you. Please contact us click here.